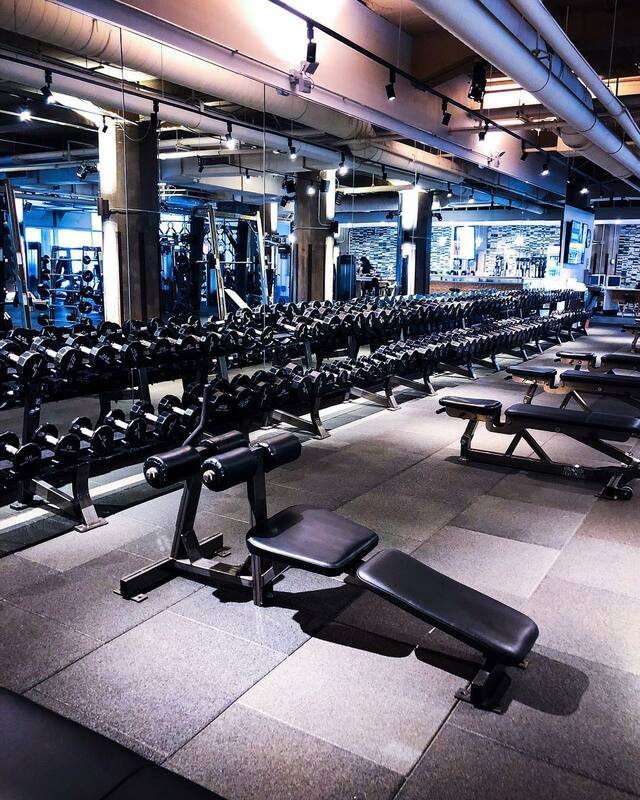 Come join us at River North Gym’s newest facility, conveniently located at 600 West Chicago Avenue in downtown Chicago. 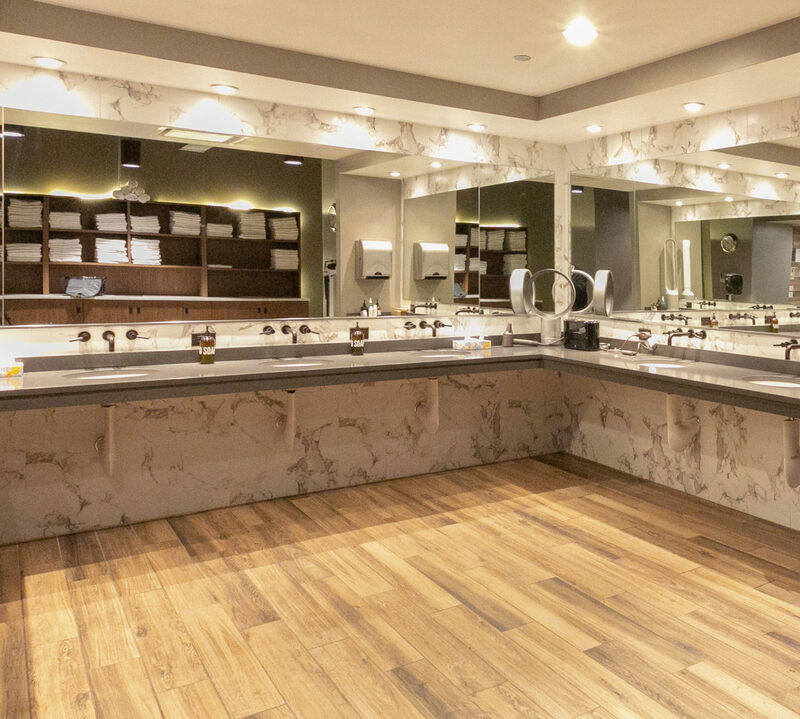 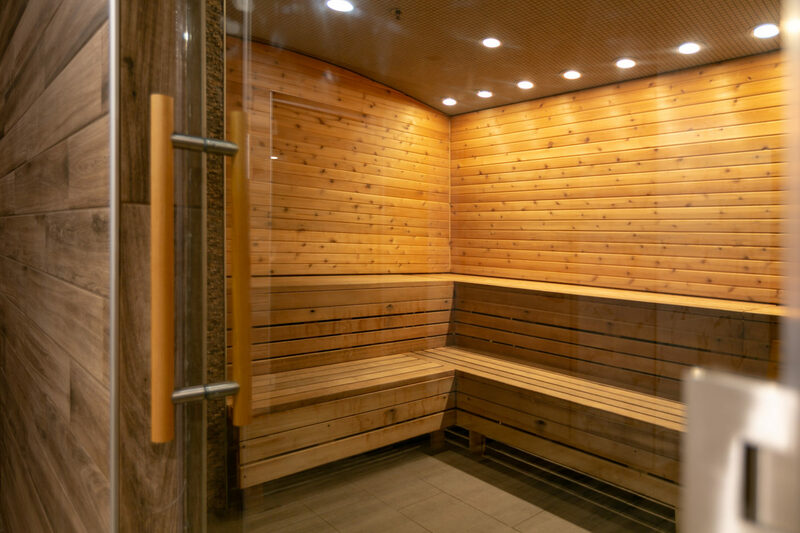 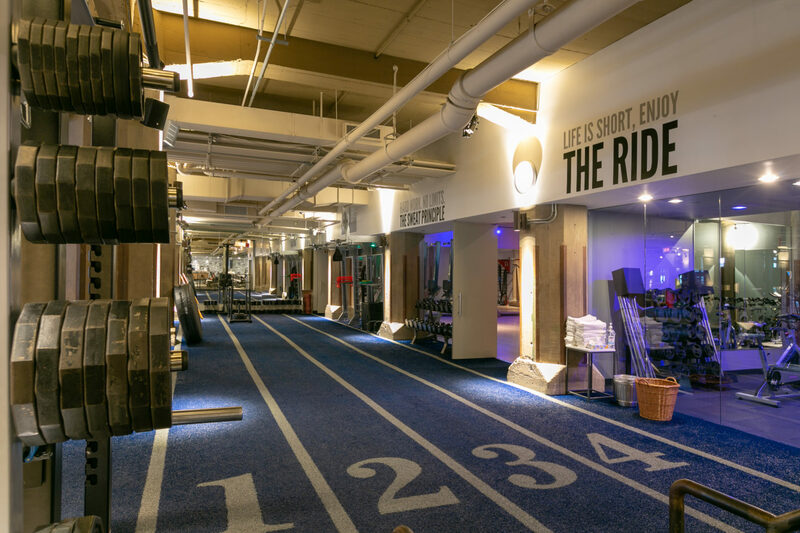 We proudly offer a full spectrum of amenities and services to make fitness accessible, customizable, convenient and fun, all while creating a welcoming environment that has made us Chicago’s number one fitness community! 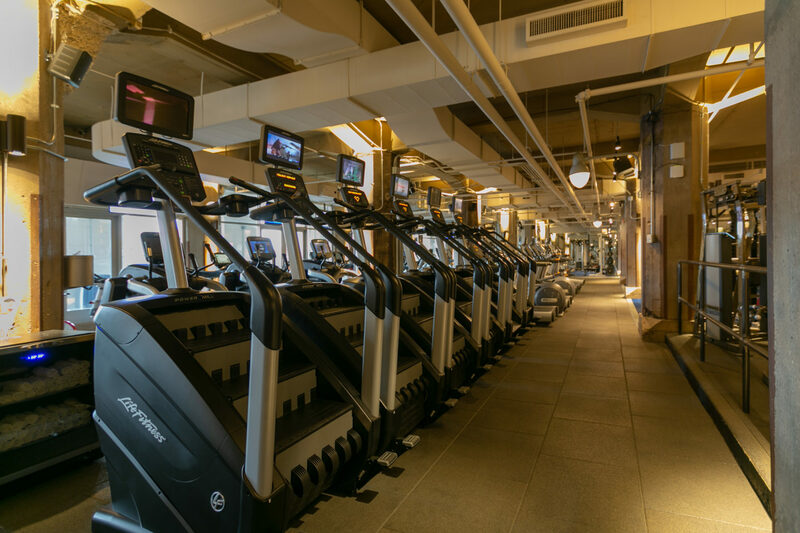 From group fitness classes, elite personal training, functional and free weight training spaces and more – come find your home with us at River North Gym!